There is no question in my mind that individuals and small businesses who are not “experienced users of legal services” are being victimized by attorneys who often use this sharp business practice in a deceptive and often unethical manner. However, even experienced users of legal services such as insurers also need to be on guard against falling victim to this practice. This is because there is no upside and only downsides to gratuitously agreeing to waive future (and unknown) COI for non-panel or independent counsel. First of all, let’s look at how attorneys should address COI according to the ABA Rules of Prof. Conduct (RPC) and the state versions of the RPC. How attorneys should address COI issue is addressed in RPC 1.7 (current clients) and in RPC 1.9 (former clients). At issue are the duties of “loyalty” to the client and the overriding duty to protect “confidential information” about the client (RPC 1.6) that is acquired during the course of the representation. Broadly speaking, COI can be divided into two classes, those that cannot be waived and those that can be waived. Both RPC 1.7 and 1.9 set out the circumstances as to just how an attorney must analyze a potential COI and the circumstances when an attorney must obtain not just consent to a COI that can be consented to or waived, but the “informed consent” of current or former clients before taking on the matter in question. 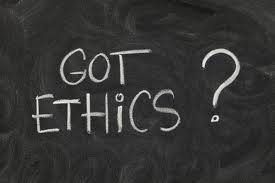 But if analyzing a potential COI when it arises and then getting a waiver from a current or former client is what is required by the RPC, is it ethical for attorneys to just by-pass all this and get advance consent for all future COI? The answer is “maybe” at least according the ABA Ethics Comm. Formal Opn. 05-436, Informed Consent to Future Conflicts of Interest. 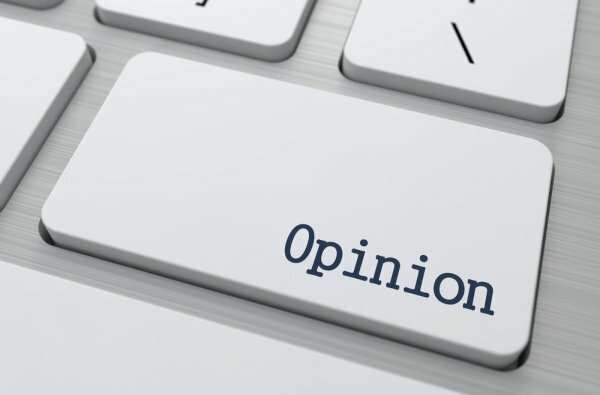 With regard to a client, such as an insurer, who is considered “an experienced user of the legal services involved and is reasonably informed” about the risks of providing a consent to waive future COI, the Opinion provides that “such consent is more likely to be effective.” The Opinion also provides that the consent to waive future COI is more likely to be effective if the insurer “is independently represented by other counsel in giving consent.” This would be in a situation where the insurer is represented by coverage counsel in negotiating the defense agreement. But from an insurer’s standpoint, why gratuitously include a consent to waive future COI just because the non-panel or independent counsel wants it in the agreement? For one thing, there is no statute or case law that obligates an insurer to agree to waive future COI for the independent counsel. For another thing, such advance waivers can be harmful to insurers or any clients in future cases. It has been my experience and observation that many non-panel or independent counsel at some point in the future take on a case that is adverse to the insurer or one of its insureds. When this occurs, the non-panel or independent counsel has an advantage over the insurer in that the counsel has been privy to “confidential information” acquired during the prior representation about the insurer. This might include information on how the insurer goes about analyzing a case, its negotiation and settlement tactics, and the circumstances under which the insurer may settle or try cases. Despite the downside risks to insurers, I see consent to waive future COI in many negotiated defense agreements with non-panel or independent counsel. And in those situations when the insurer has been represented by coverage counsel in drafting the agreement, I often wonder why the coverage counsel did not object to the inclusion of a waiver of future COI paragraph. Could it be because the coverage counsel’s own engagement agreement contains a paragraph in which the client is asked to consent to future COI? At the risk of offending some of my attorney friends throughout the U.S. who regularly read this blog, I must candidly say that I can honestly think of no other reason why an attorney would routinely ask all clients to sign a waiver of future COI other than to try to maneuver around the mandates of the RPC on dealing with COI. In any event, “experienced users of legal services” such as insurers need to be alert to this highly questionable practice and not just gratuitously give away advance consent to future COI as a gift to non-panel or independent counsel. Dealing with non-panel and independent counsel billing issues requires a knowledge of legal ethics. 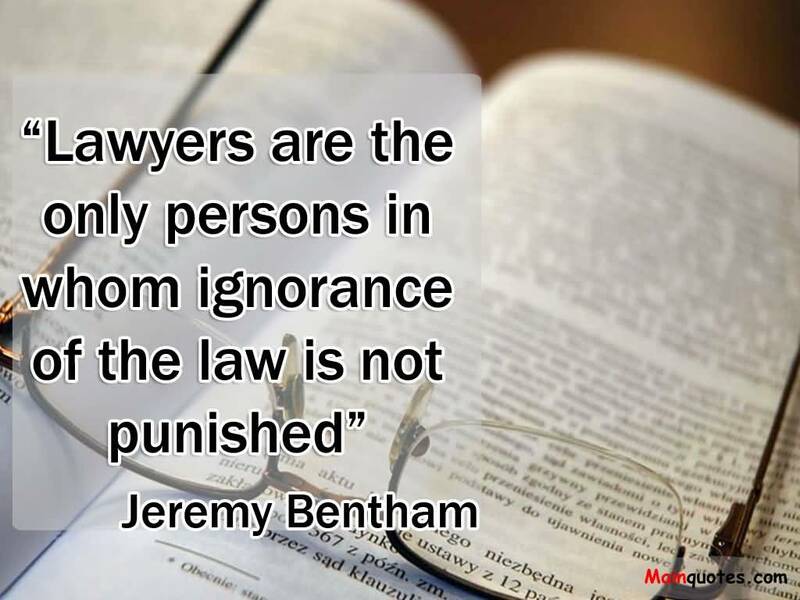 This is why as a former chair of a state bar legal ethics committee and professional responsibility attorney, many insurers call upon me for assistance with their non-panel or independent counsel bills. If you have questions pertaining to non-panel or independent counsel billing issues, please contact me at jconlon@legalpointsllc.com or at john.conlon@theCLM.org.